The Miley Cyrus hate train just keeps chugging along — to the point that several fans are actively rooting for someone, anyone, to be kicked off Team Miley. Given all the talent Cyrus managed to gather on her very first team, it would be really sad if that all evaporated simply because people had a problem with the coach. Either way, Cyrus is not nearly as horrible as people think, as she once again demonstrated tonight. 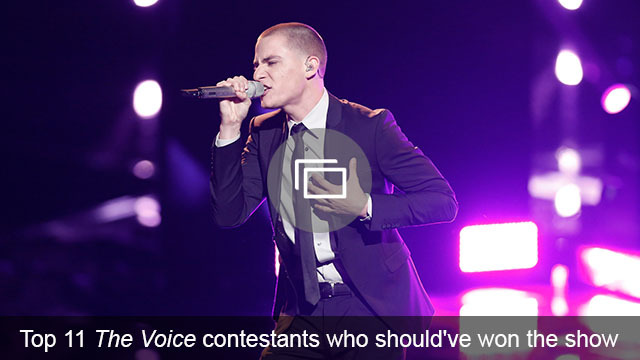 The Voice‘s results shows can be downright excruciating, especially when your favorite lands in the bottom three. Thankfully, the coaches are on hand to provide a little stress relief for the viewers biting their nails back home. Tonight’s performance was one of the best of the season, and that’s saying something — the coaches have offered up some amazing performances thus far. Tonight’s performance was special, in part because it featured the heartfelt reunion of Cyrus and her godmother, Dolly Parton. The two have been close for a long, long time, and they proved it up on stage this evening. They weren’t alone, however; they were joined by the amazing a cappella pop group Pentatonix. The ensuing blend of voices was perfect, and yes, Cyrus held her own alongside several of the industry’s finest musicians. Interestingly enough, this isn’t the first time Parton and Cyrus have teamed up to sing “Jolene” in front of a big crowd. They have a long history with the song, as evidenced by this video from Cyrus’ Hannah Montana days. As you may recall, Cyrus also stood up on stage to sing the catchy tune during the blind audition process on The Voice. She has a serious love affair with this song! 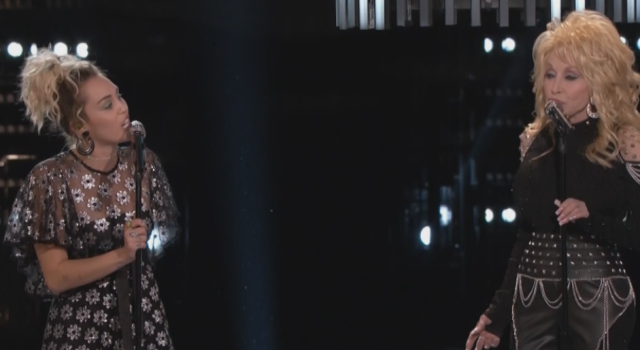 The Voice has had some pretty cringe-worthy performances from coaches in the past, but this was definitely not one of them. In fact, Cyrus pretty much always sounds great when she hits the stage on The Voice. She sounds especially amazing when singing her favorite song alongside Dolly Parton and Pentatonix — we’re so glad this collaboration came together. 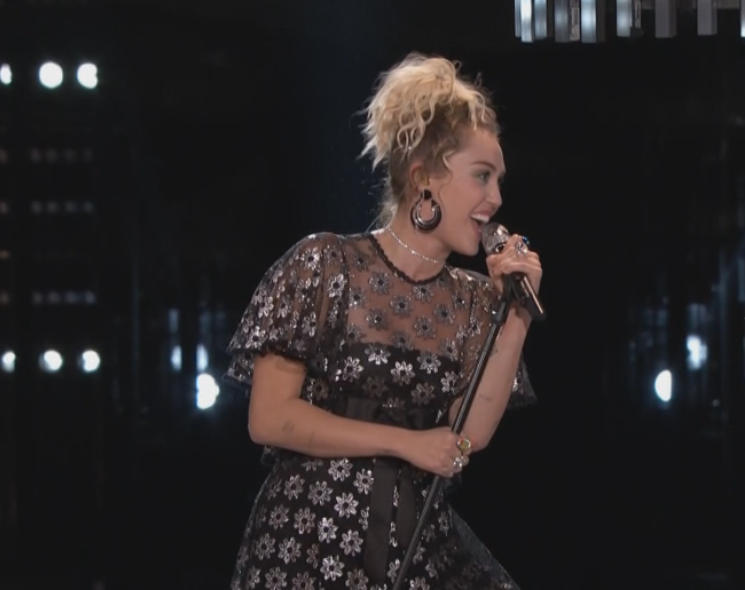 What did you think of Miley Cyrus’ performance tonight on The Voice? Comment and share your opinion below.